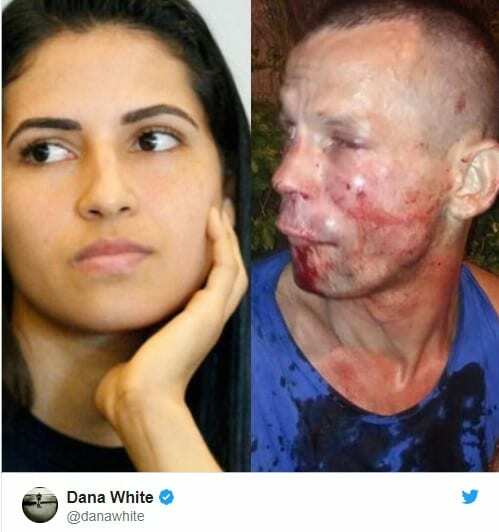 If anyone has ever had a stupid idea, it was the “armed” robber who decided to steal from a young woman in Rio de Janeiro one Saturday night. He definitely got more than he bargained for, and clearly did not know who he was messing with. It’s kind of hard to find sympathy for him in this case. Not that you’d really consider this victim a victim. 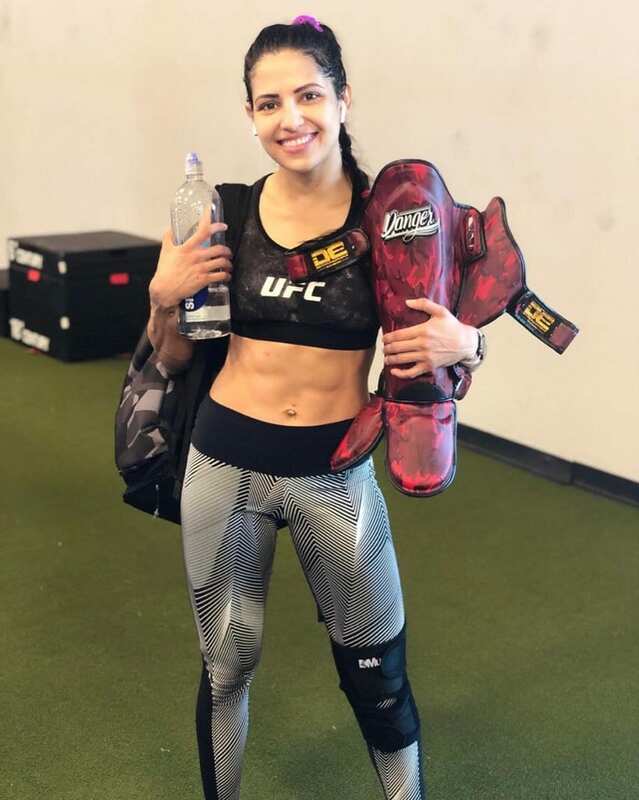 She was Polyana Viana, a 27-year-old strawweight MMA fighter with a 1-1 record in the Octagon. 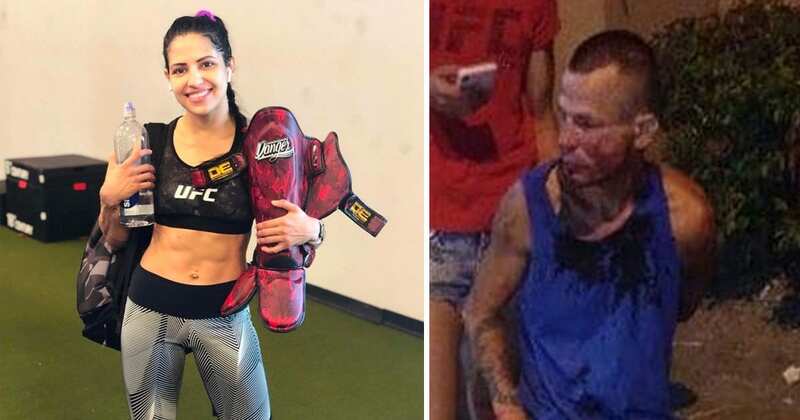 The fighter was waiting for an Uber outside her apartment in Jacarepaguá when she was approached by the man who tried to mug her. Before she realized it, however, he was already right next to her. Although she knew the area where she lived had the potential to be dangerous, she had felt she was safe and let down her guard because of how close she was to her apartment building. Polyana stated that she remained calm, although she was understandably frightened by the encounter. Polyana said he put his hand on a gun, which she described as being too soft. She said she knew it wasn’t real but wasn’t going to give him any time to draw it anyhow, so she stood up and threw two punches and a kick. She was right that it wasn’t a real gun. In fact, the weapon he was trying to scare her with was nothing more than a cardboard cutout that was shaped like a gun. Polyana wasn’t having any of it and said she was going to call the police. 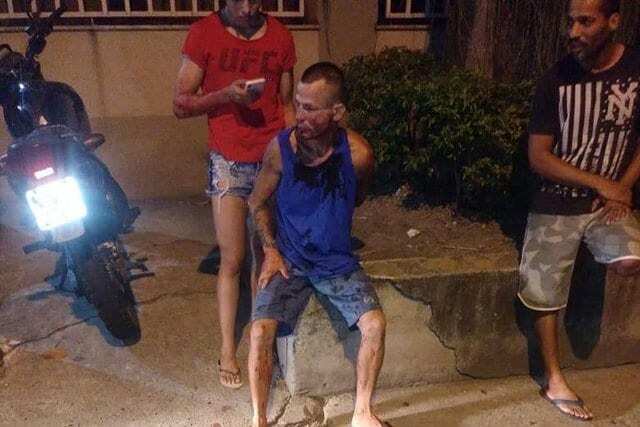 Surprisingly, the mugger told her to call the police, since he was clearly scared that she was going to beat him up more. Restraining him herself, Polyana asked people passing by on the street to call the authorities for her. She restrained him until the police officers arrived. His injuries from the ordeal were treated at a local emergency room. We couldn’t agree with Dana more. 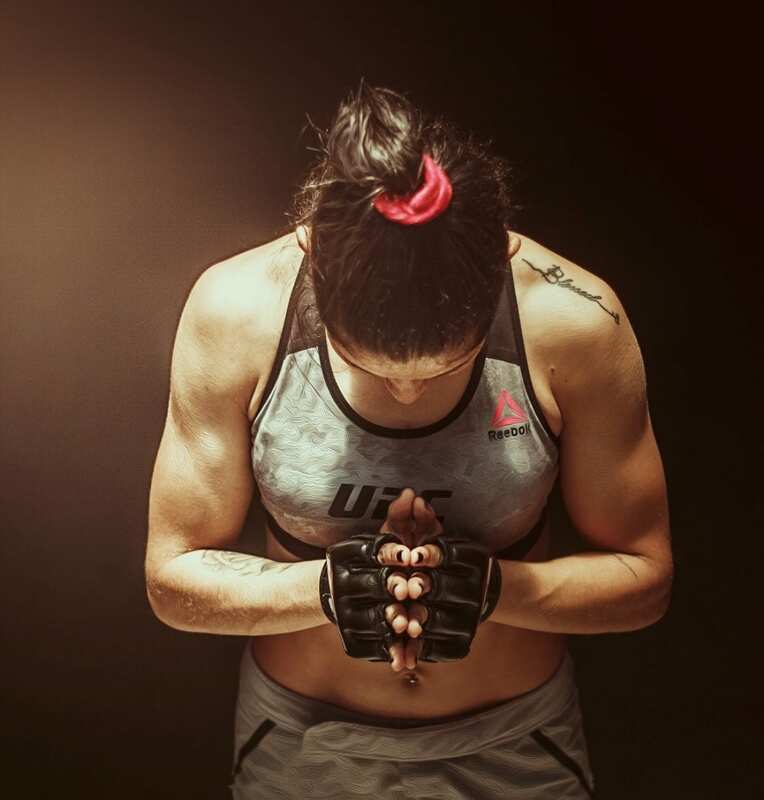 Polyana hopes what happened to her will inspire women across the world to learn a variety of mixed martial skills. 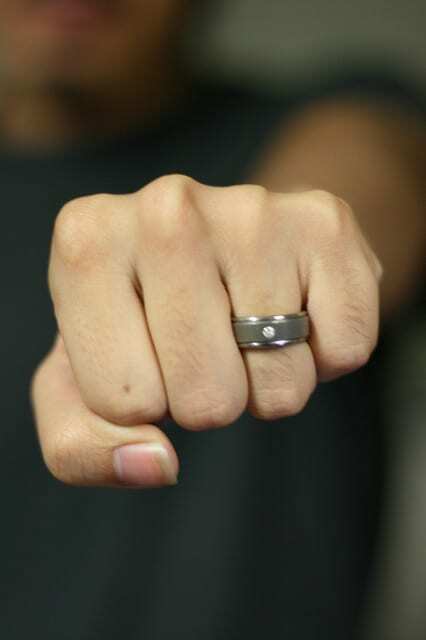 We certainly hope it inspired the would-be mugger too – to find a more intelligent way to make money.